First in March 2015 and next on Dec 10th, 2015. 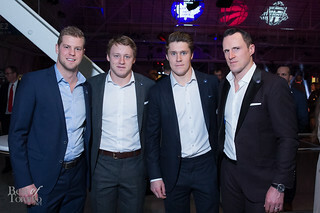 It’s not too often you get your favourite Raptors, Leafs and Toronto FC players all together in one roof. 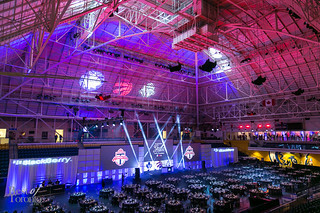 Over 800 guests and MLSE supporters came to the Mattamy Athletic Centre (formerly Maple Leaf Gardens) for a top notch dinner gala and charity auction (including signed jerseys, of course) raising funds for the MLSE LaunchPad, MLSE Foundation’s new Sport For Development facility set to open in 2017 at 261 Jarvis Street. 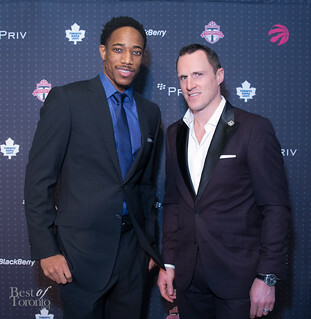 Guests got their exclusive and intimate opportunity to shake hands and take photos with their favourites. 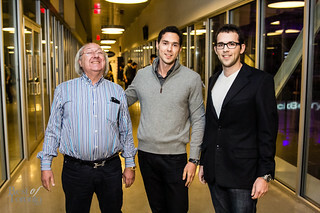 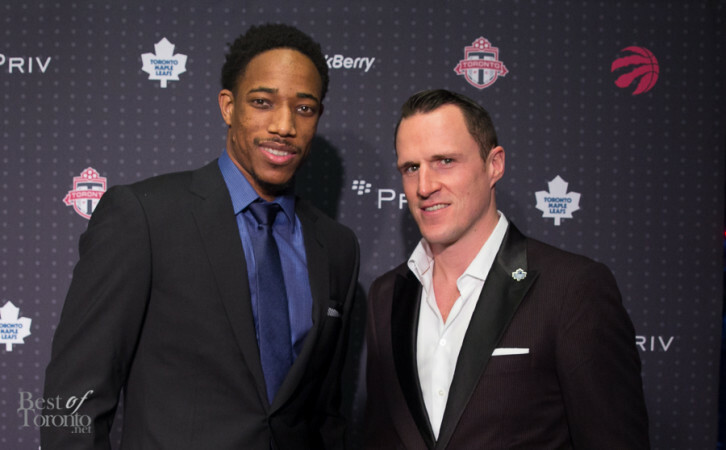 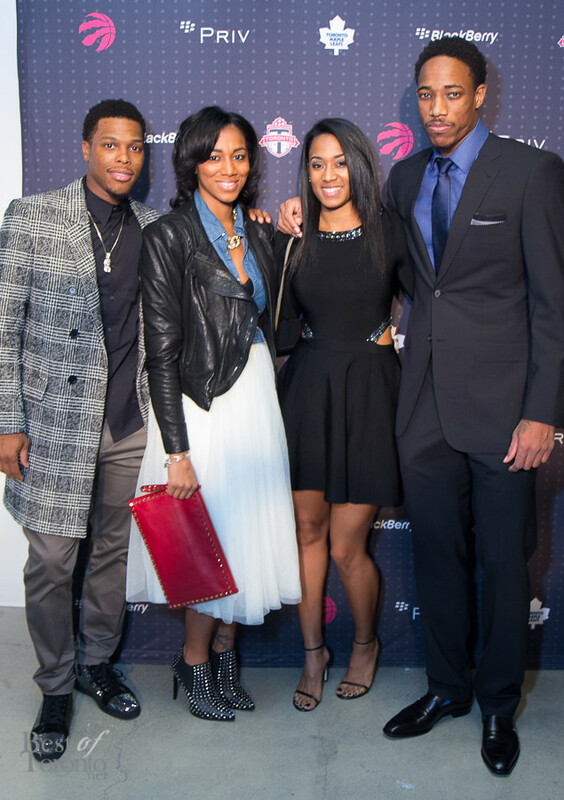 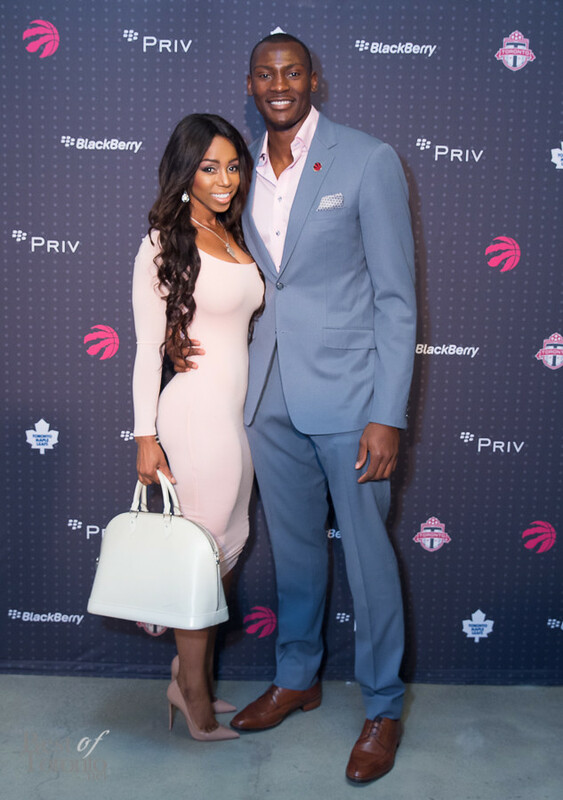 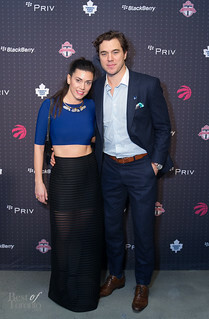 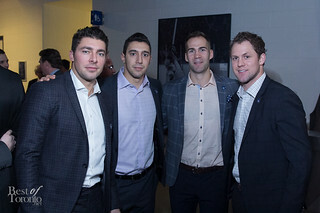 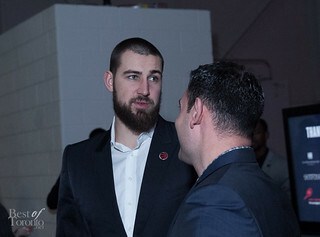 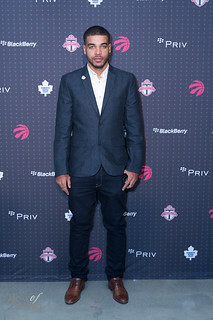 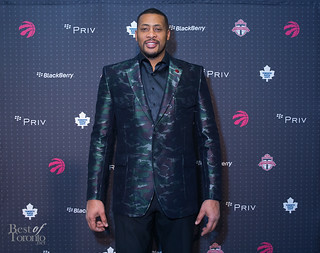 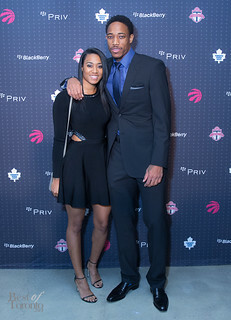 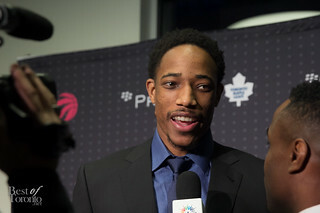 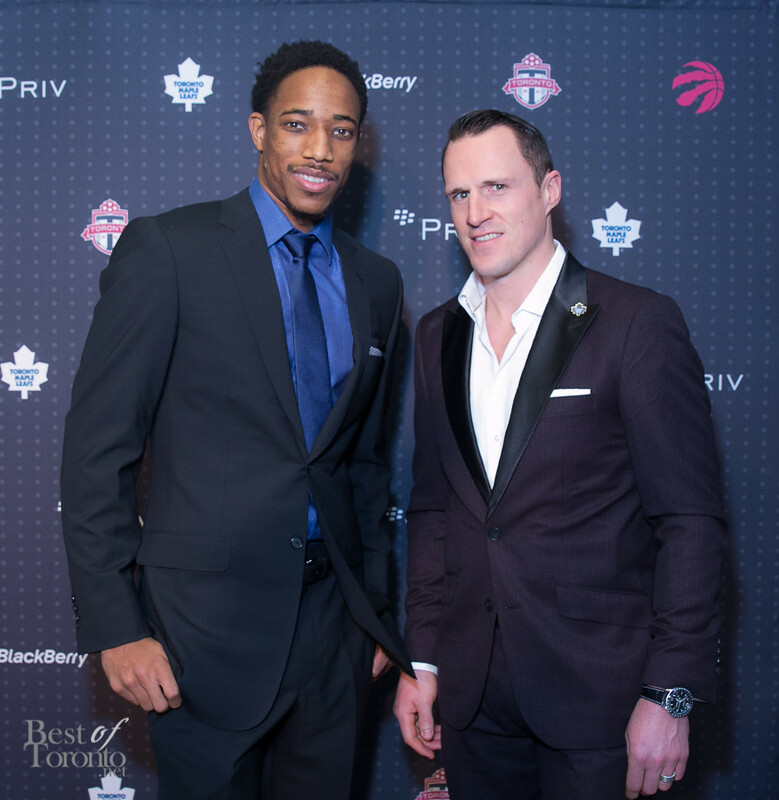 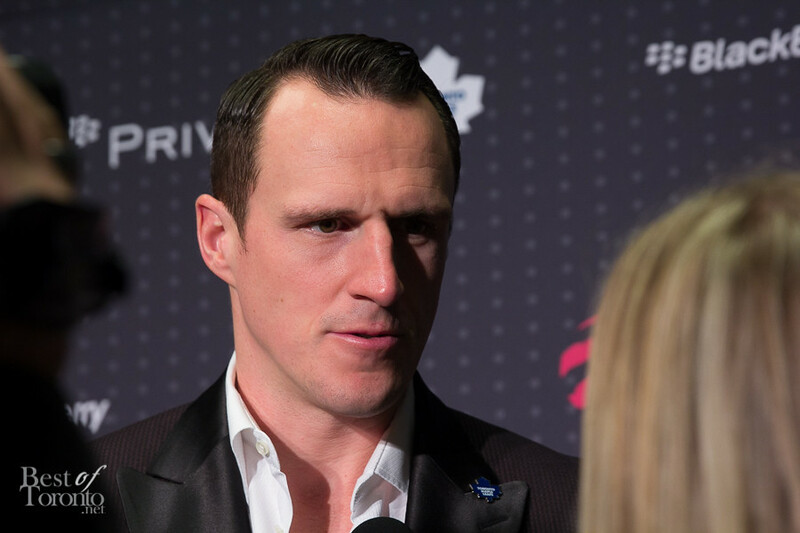 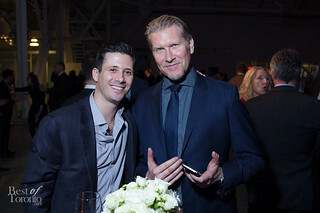 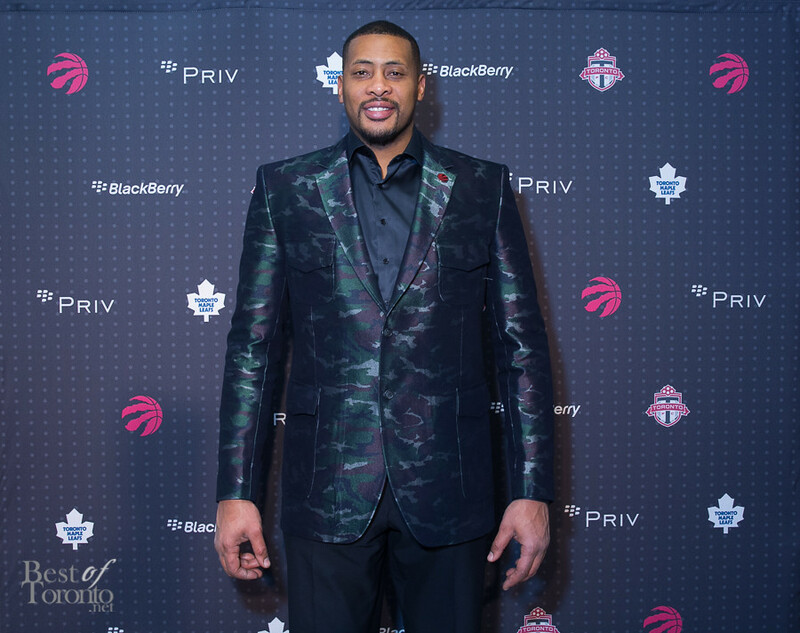 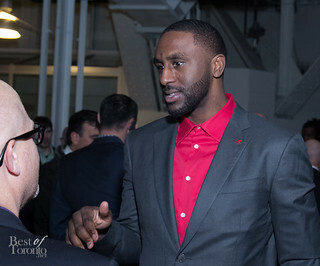 In attendance were some of Toronto’s favourites including DeMar DeRozan, Dion Phaneuf, Joffrey Lupul and so much more. 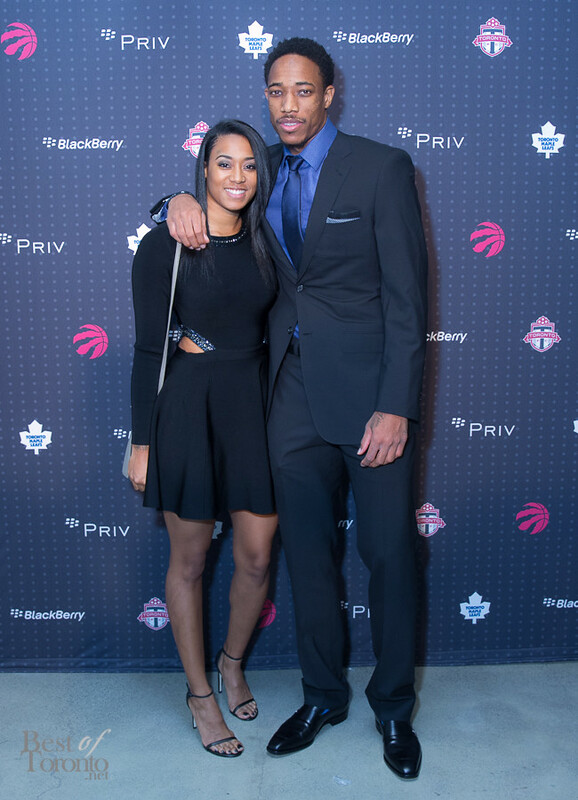 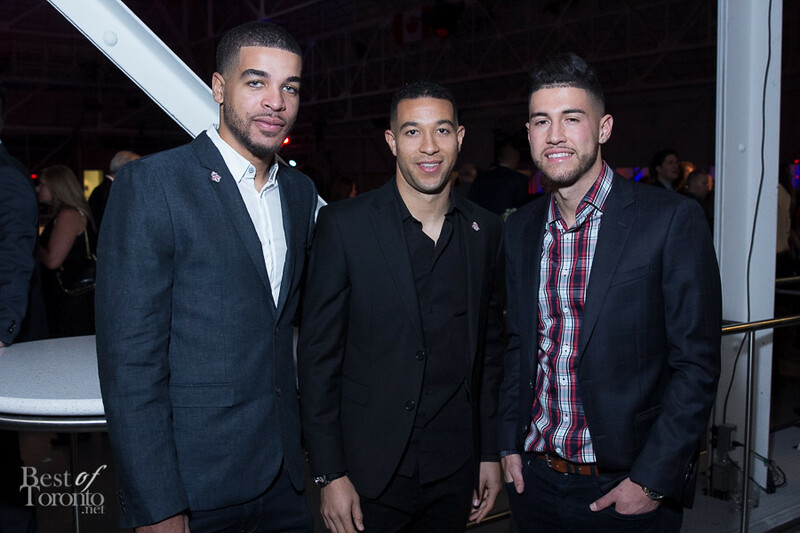 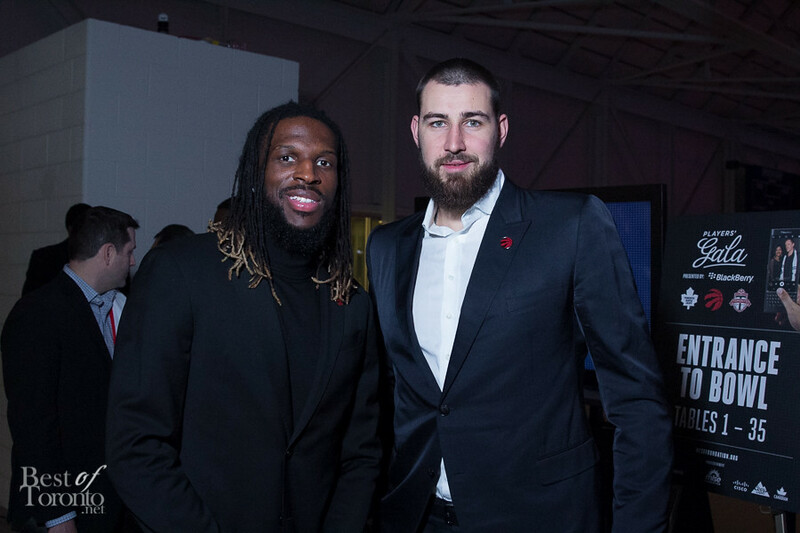 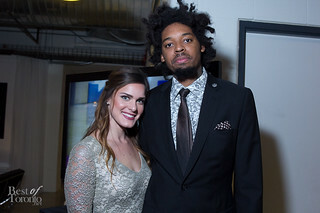 You can also mingle with the Raptors at the Raps City Social on January 21st, 2016. 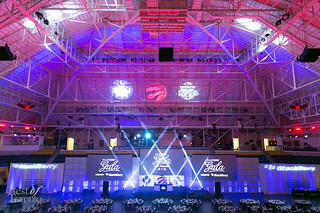 This will be an excellent prelude as Toronto gets ready to host the first ever NBA All Star in the North. 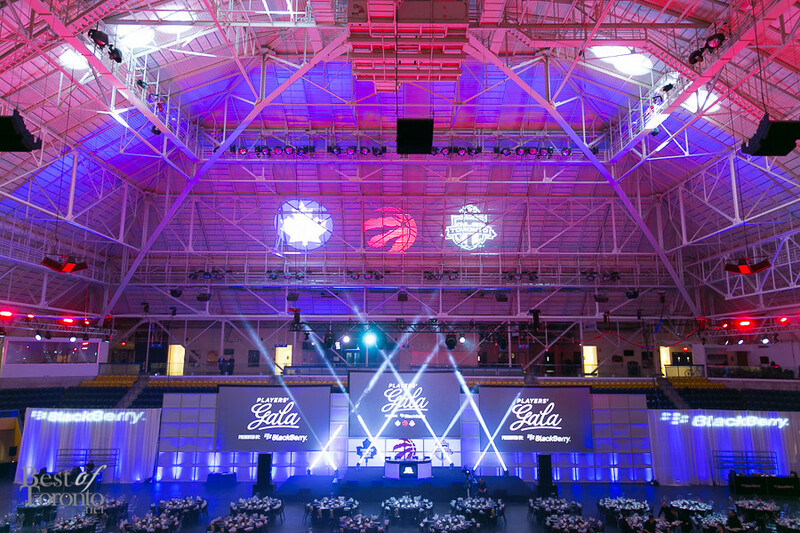 Get your tickets now here.